Taking part in the performing arts at a theatre school is proven to bring brilliant benefits to children and young people of all ages. 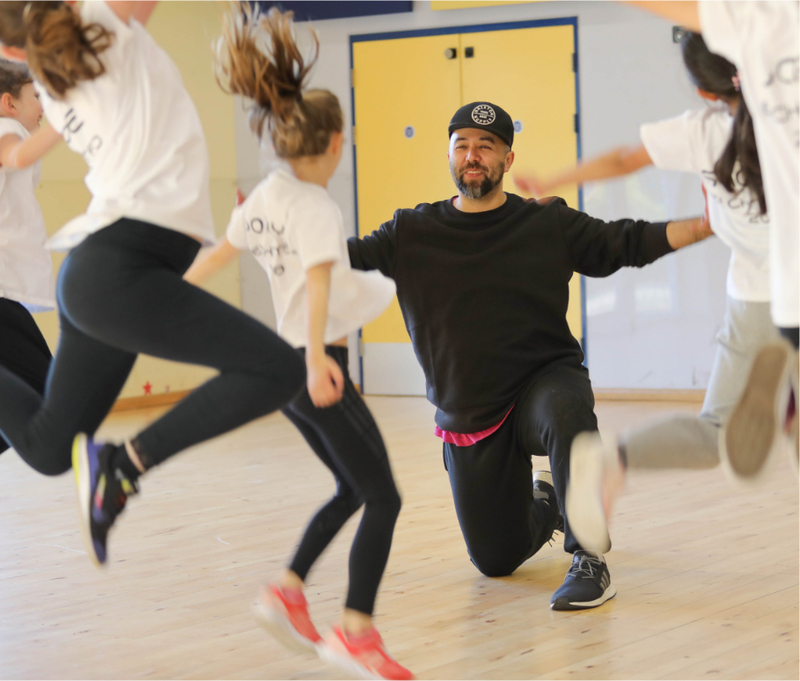 Whether it’s acting or singing, acrobatic arts or joining our Street Dance Crew, teacher training or workshops, our stage school team are passionate about helping all our young stars to shine. LET’S HAVE FUN BUILD CONFIDENCE MEET NEW FRIENDS! Acrobatic dance is a beautiful fusion of Ballet, Modern Dance and Acrobatics. Our program provides step by step instruction to ensure that students learn the proper placement and technique, so that they can progress safely and quickly from one level to the next. Our students have the opportunity to audition for our performance group in one of our most popular activities –Street Dance. Street dance is a dance style that originated in New York in the 1970s and has many other names - urban dance, commercial dance, street jazz, street funk and hip hop dance! Take a class just for fun or join us in competitions! 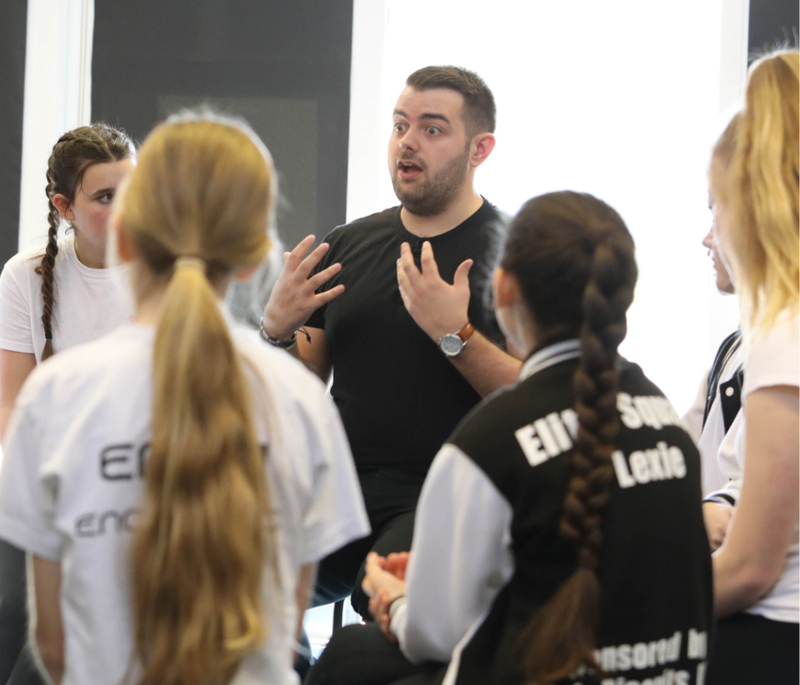 Our day-time summer workshops are highly popular with students and parents alike. If you’re seeking an after school activity that comes to you, offers youngsters a wide range of enjoyable activities to learn and enjoy, and provides classes that are designed to meet the requirements of the national curriculum, look no further than our After School Club dance team.